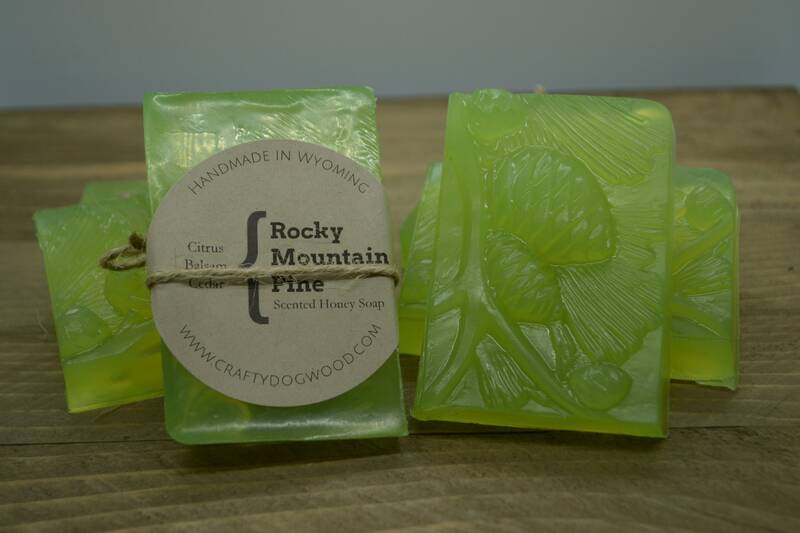 Rocky Mountain Pine scented guest soaps with a hearty, honey base with hints of citrus, fir and balsalm. These bars meet the dimensions of the guest bar soap by weight, but are poured a 1/2 inch shallower than their larger counterparts. 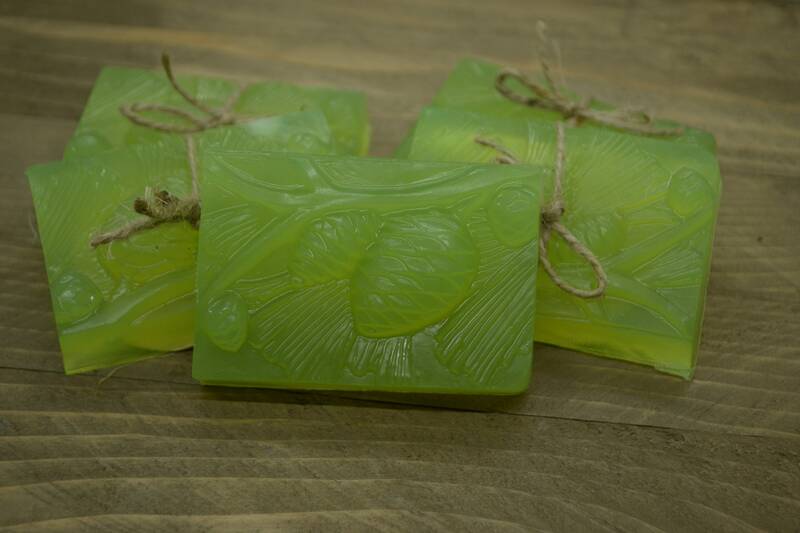 It means you get a soap that is 3" x 2" by 1/2" with a choice of tree or pine cone design. 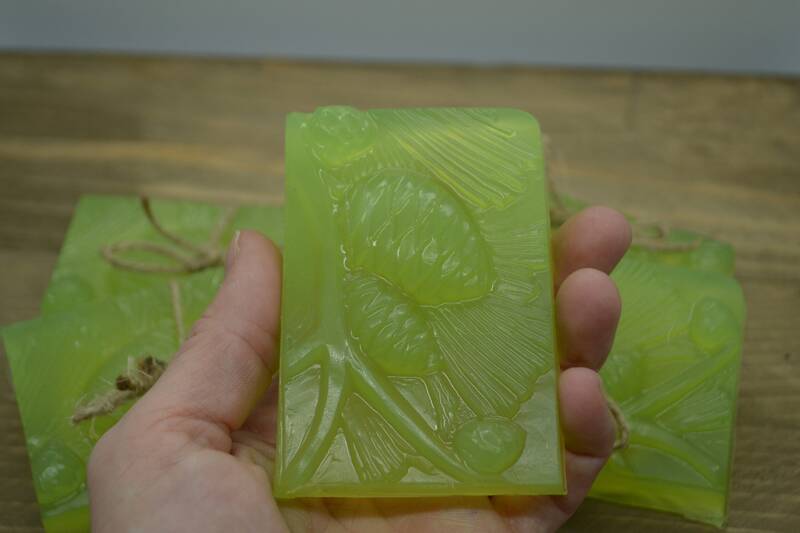 Bar size: 3.5" x 2.25" x .50"
Shipped quickly, smells great and lathers great.